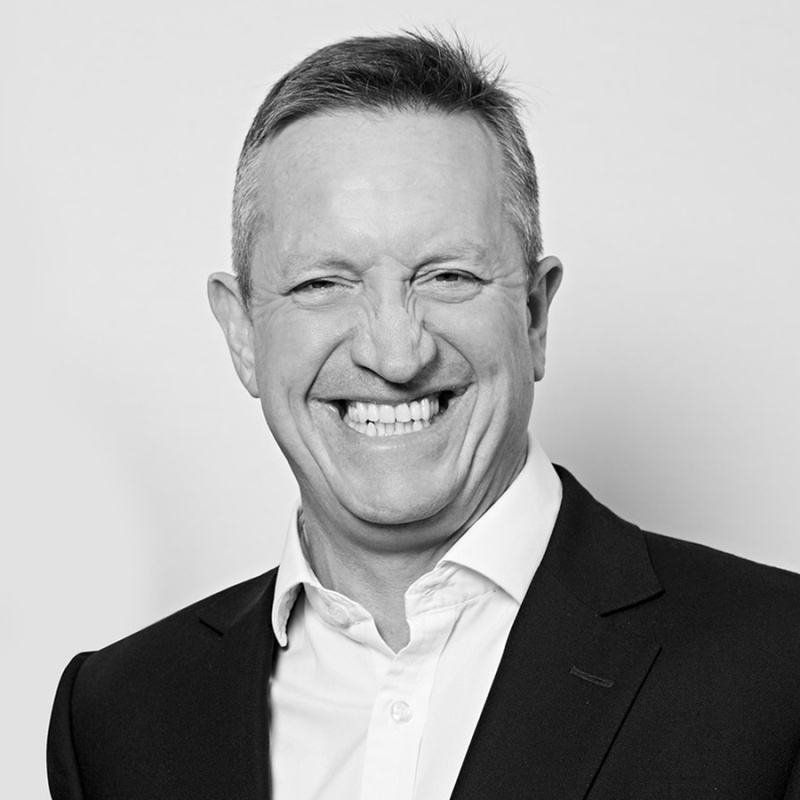 Mark has practised as an estate agent for nearly thirty years and has a wealth of knowledge and experience in every aspect of the business. His industry knowledge spans both challenging and prosperous markets and he provides Julian Marks Estate Agents with a safe pair of hands. Mark’s historic success is bountiful – he understands exactly what is required to help vendors market their properties to the best advantage and prides himself on providing exceptional service that meets the highest expectations. He lives locally and is supported by his wife Tanya and three children; Georgia, Matilda and son Hugo. Mark keeps himself fit and healthy and engages in many sporting activities which include cycling and water-sports – including diving and kayaking.